Higher temperatures mean backyard dining under the stars and outdoor fun. But nothing ruins a party faster than pests. To help you avoid any nasty surprises this summer, here are the most common summertime insects you need to be aware of. Not only are they annoying, but mosquitoes are known for spreading harmful viruses such as West Nile Virus. Mosquito larvae thrive in areas with stagnant water, so clean any areas where water can collect, including gutters. To keep mosquitoes from coming into your home, check all of your window screens for holes. If you’re planning on being outside, wear long sleeve shirts or apply plenty of bug repellent. Consult with a pest control company if your mosquito problems become unmanageable. 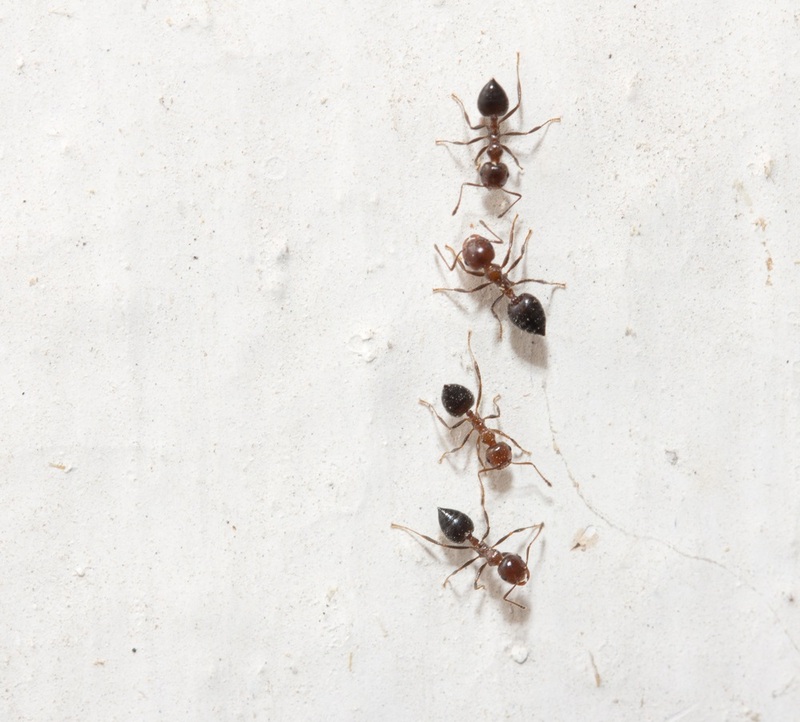 These tiny bugs can find their way into every nook, cranny, and foodcontainer in your home. While they generally don’t pose health risks, they can quickly infest your house when left unchecked. To avoid ant infestations, wash dishes immediately and don’t keep food out on your countertops. Check the walls surrounding your doors for any cracks. If there are cracks present, cover them up with sealant. Like mosquitoes, ticks are pests that can transmit diseases to humans. Some ticks are vectors for tick fever, and other species can transmit Lyme disease. They’re known to hide in heavily wooded areas, and in shrubs, tall grass, and other vegetation. If you have grass in your yard, keep it trimmed. Wear bug repellent and long pants to protect against ticks that might be lurking in the grass or bushes. Because ticks can be harmful, consider hiring an exterminator at the beginning of the season to protect your property from infestation. To avoid insects this year, contact us today.